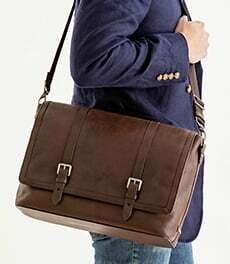 A spacious bag with a pleated design that adds just the right amount of lady-like polish, perfect for carrying everything you need and more. 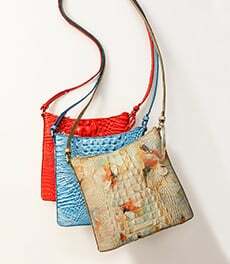 Carry by hand with double handles, or attach the micro adjustable strap and wear as a shoulder bag. 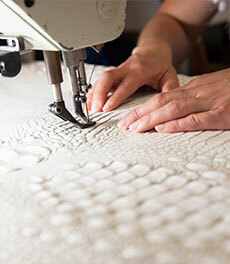 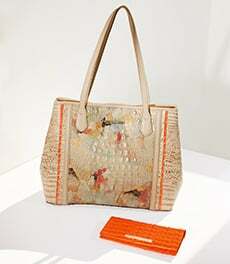 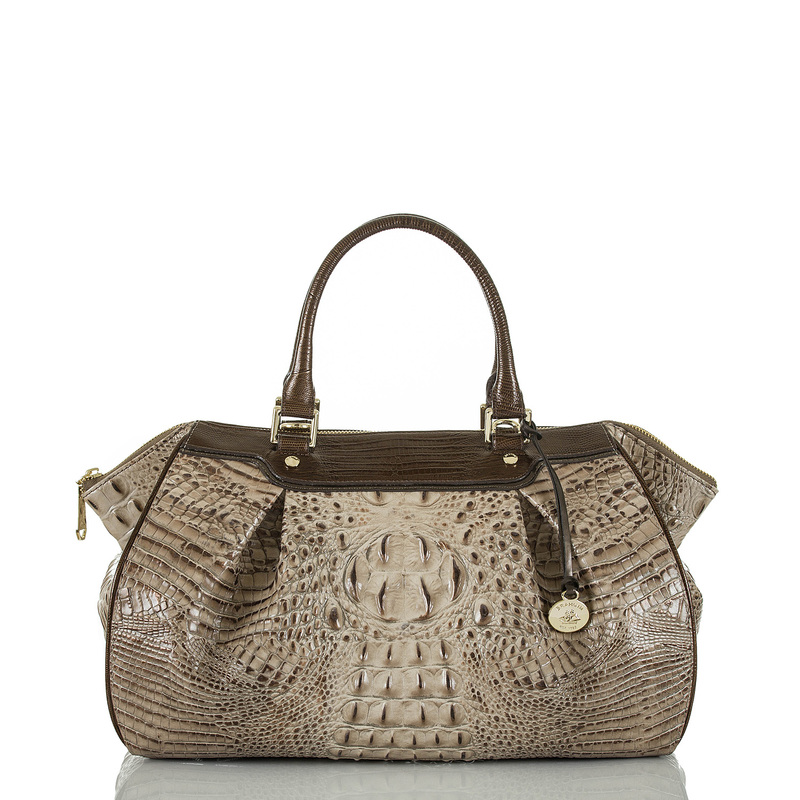 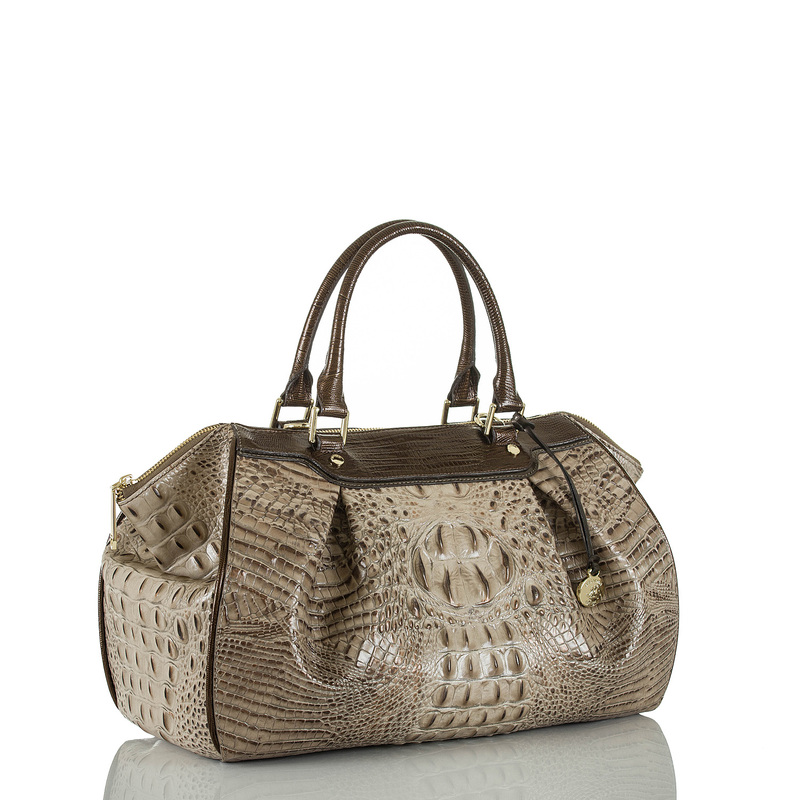 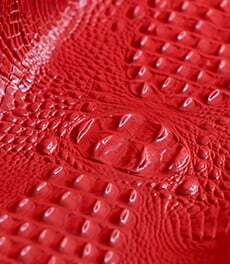 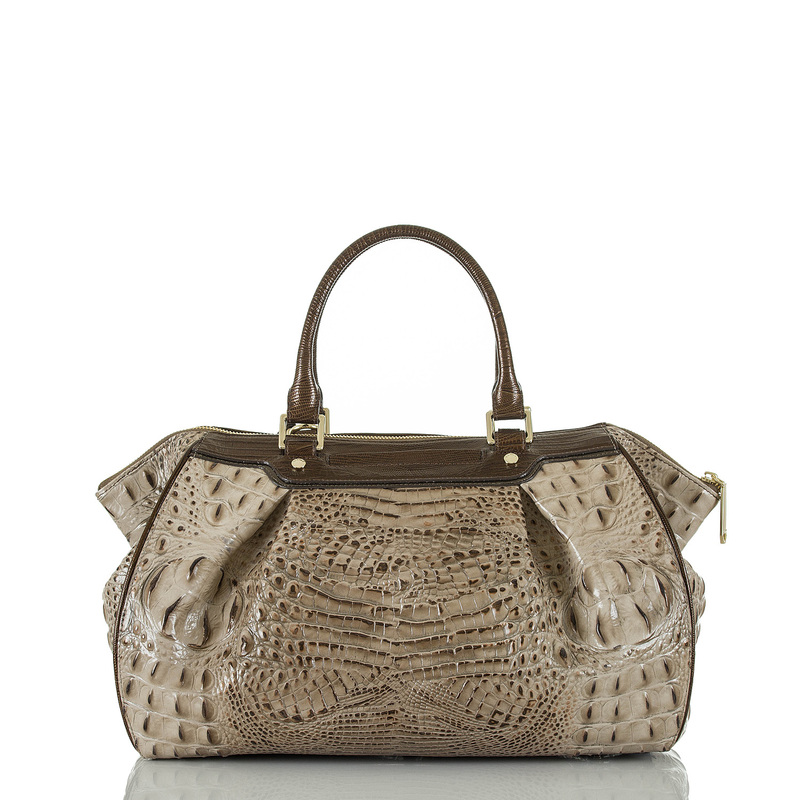 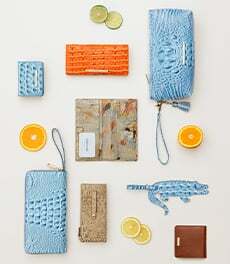 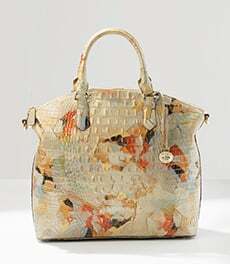 Finished with Brahmin's signature details including an exterior pocket for your phone and convenient interior pockets.